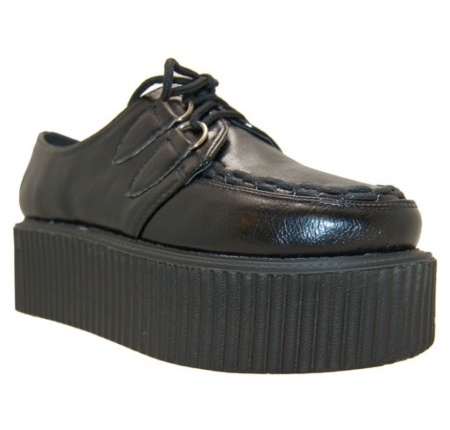 Black creepers made of vegan leather. 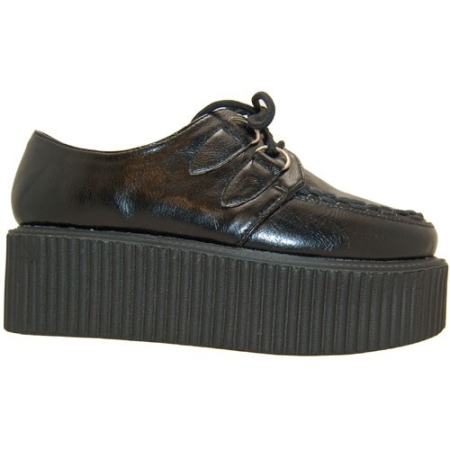 Sole height front: 3.5 cm Heel height back: 5.5 cm Please note: the sizes of these creepers run small. 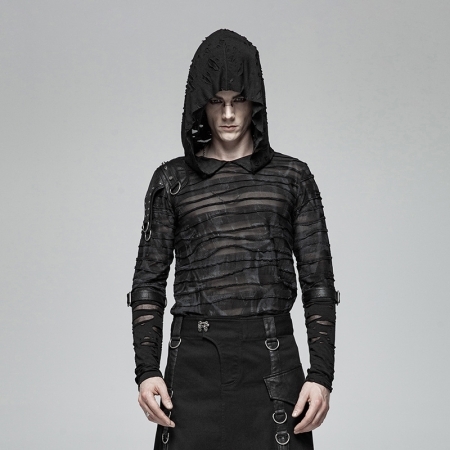 We advise to order them one size bigger than your regular size.